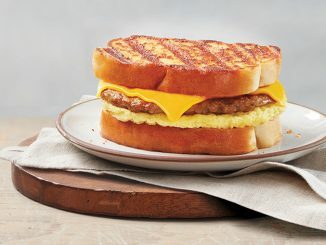 Tim Hortons is running a new promotion where anyone can get two of the brand’s Classic Breakfast Sandwiches for $5. Breakfast sandwiches valid during the promotion include Sausage, Bacon, as well as Egg & Cheese. The deal includes your choice of having the sandwiches served on a biscuit, English muffin or a wrap. 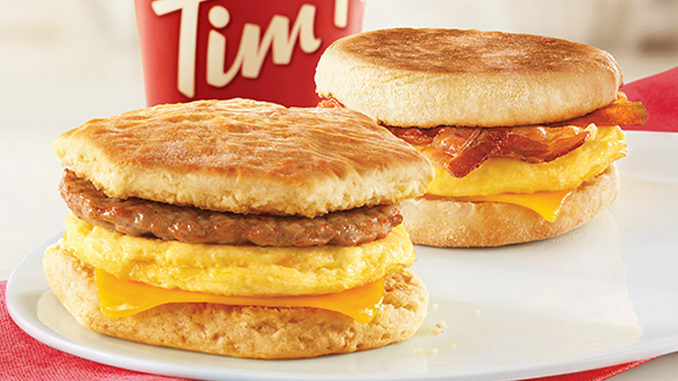 Tim Hortons 2 for $5 Breakfast Sandwiches deal is available for a limited time at participating locations nationwide. 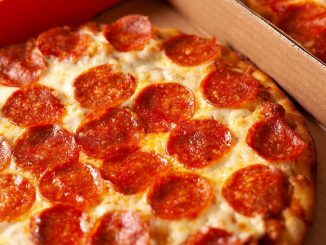 Is the 2 for $5 deal still on? 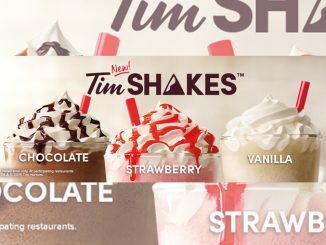 This deal is still listed on Tim Hortons website. Participation and availability may vary by location. Ca I purchase the breakfast sandwich after 11 am? 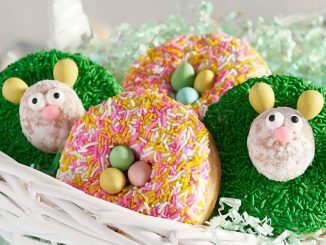 My local Tim Horton said no. Available till noon at all Tims I have been to.